That is a nice Aaron. Thank you Adam, soft corners, but works for me. Really like the ‘67 Jones progressive proof Test Disc; nice pickup! That’s a relatively new one as well, correct? “Both” looks GREAT! I don’t think Jones was in the ‘68 discs. Correct but Tommy Davis is as a Met. Last edited by Jim65; 02-18-2018 at 07:18 AM. If its the same person I think, I bought my first 67 Cleon Jones disc from him. Been after one of these for a while. Very nice! 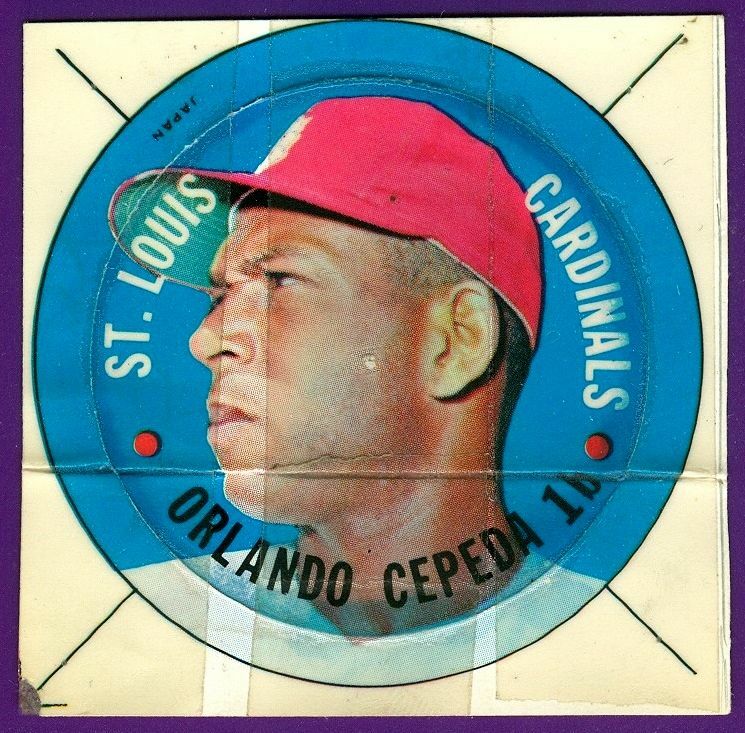 This ‘68 Topps Test Disc Cepeda is the furthest in the production process that I have seen. Is there any type of substance covering the image on the white stock? That MB Aaron is fantastic!! My recent pickup. I bought this lot only for the 1967 Team Issue Postcard of Tom Seaver, these are very hard to find. also an eBay digital image. Last edited by RayBShotz; 02-22-2018 at 04:24 PM. Those TCMA Stars of the 20s are great cards. Great player selection and pretty sharp photos. Congrats on finishing the 53's Raymond! How long did the journey take? Finishing up the rookie card run. I was aggressive recently...about two years. 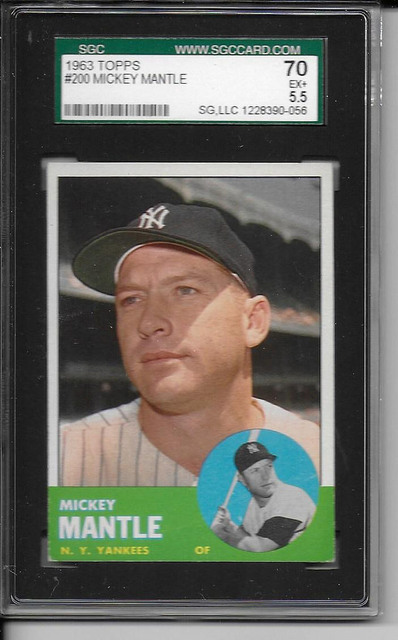 The first 310 cards of the 1952 Topps set...need about 135.
glad to add this one to my collection. I added three and upgraded one card for my 64 Stand up set. The Mays is tough to find in high grade and is the second most expensive card in the set. I also added two to my 56 Topps HOF set. A few more late 1959s-early 1960s to add to my ever-growing collection. These came via a trade on here. The Murray 8.5 RC is outstanding too!